His mission: to help you to achieve your objectives and encourage a healthy and active way of life. As a coach, his main aim is to accompany you, support you and motivate you in your sports activities. His huge passion for and his dedication to physical exercise help a lot of clients to keep their motivation and really smile during coaching sessions. In order to enable everyone to access them, his coaching programs are personalized, simple and effective. 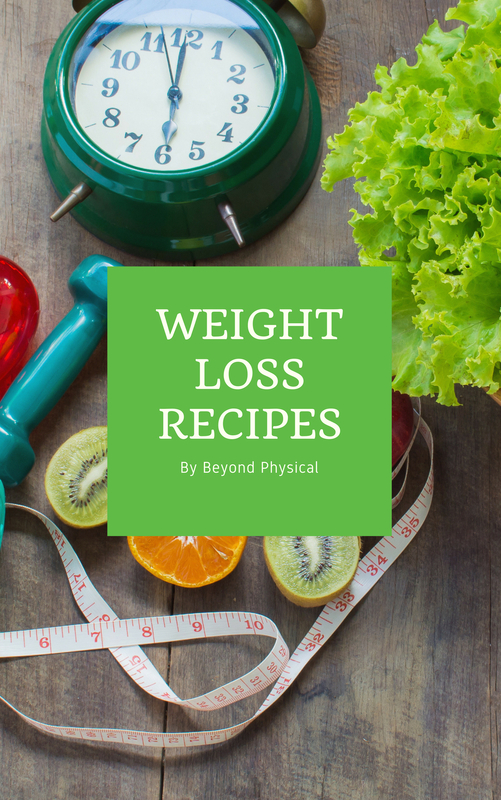 Following an evaluation of your physical condition, he is able to produce a program which will be able to respond to your needs, and all this, while taking into account your schedule and lifestyle. The important thing is to enjoy being coached and especially, to see all the benefits that physical exercise provides in the short term, as well as in the long term. Thomas graduated with a Bachelor of Physical Exercise Science degree in 2010. He has completed numerous courses about the anatomy, biology, physical education at any age, etc. After several years of coaching and competition as a professional soccer player in his country of origin, his passion for physical exercise has not ceased to increase. His career as a sports athlete himself has allowed him to travel to several countries to play his sport, and therefore acquire more and more experience. Today, working in a physical conditioning center allows him to share his passion and his knowledge. University studies in teaching Physical Exercise. 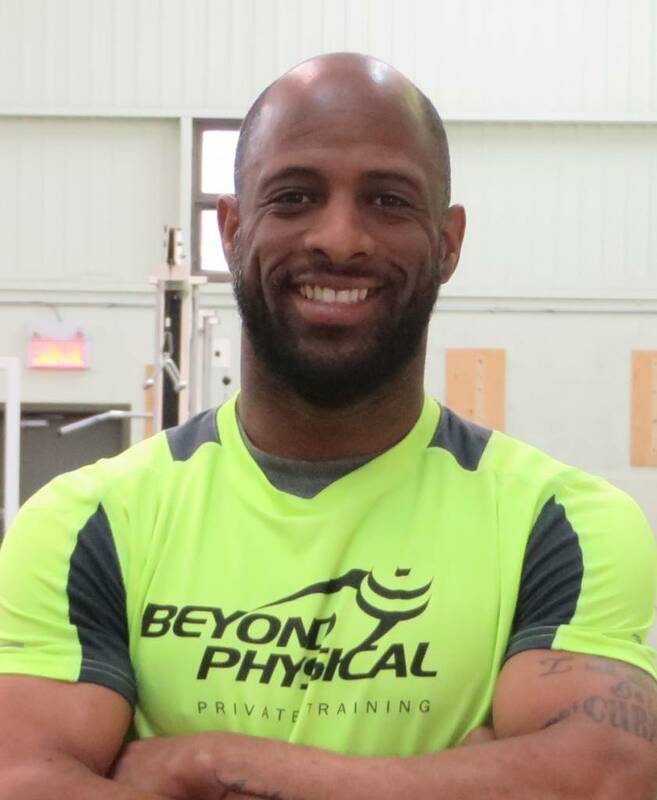 CAN-Fit-Pro Personal Training Specialist (PTS) certification.